Tom Worobec is Editor and Anchor for Automotive News TV. 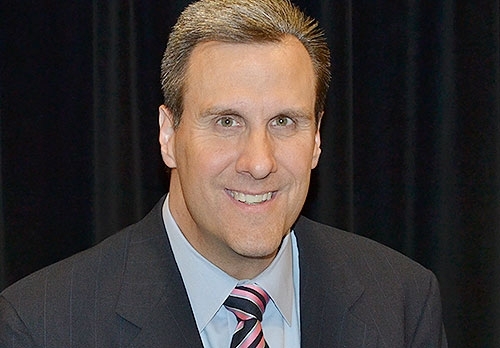 Tom Worobec is the editor of Automotive News TV (ANTV) and anchor of ANTV's afternoon newscast, AutoNews Now. A graduate of Central Michigan University, Tom began his career as a television news journalist in the Traverse City, Mich., market before moving to Grand Rapids, Mich.
After more than a decade in the television news business, Tom moved into the corporate world, eventually serving as director of corporate communications and media relations at Oakwood Healthcare System in Dearborn, Mich. Tom has been with Automotive News and its parent company, Crain Communications Inc., since 2007.